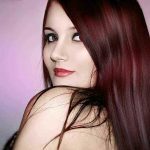 If you are a woman and your flat iron, hair dryer or even the curling wand has just gotten damaged, then you are probably planning to go shopping and buy a replacement. To us women, nothing matters most as having our hairs stylishly designed and made such that it draws the attention of our friends, families, and colleagues. We mostly focus on the final results forgetting that, hair making is a process that starts from the moment we buy a designing tool. Hair industry has been evolving and with this, new technology is being introduced in the industry. Although this technology is desirable, sometimes it is confusing to the common user who may not have a clue on how their designing tools operate. It is for this reason that I have decided to do some researches on how ionic hair dryers work, to let a fellow woman out there knows the magic that works on her head. It is time to get enlightened! 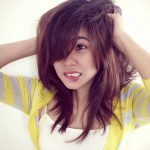 Just like the ionic straightener, research shows that ionic dryers are beneficial since they spend very short duration to dry your hair as compared to the other types of hair dryers. The ionic hair dryers also boast of an impressive ability in eliminating frizz as well as resulting in a luxurious shine. Generally, an ion refers to a charged molecule or an atom. A neutral atom is charged to make the ion. An atom is said to be charged when it attains imbalance in the number of protons and electrons. If the number of electrons is larger than the number of protons, then the resulting product is that of a negatively charged ion. The opposite of this is true. Oppositely charged ions attract each other while ions of similar charges repel each other. So how does this property of ions helps in the operation of a hair dryer? Ion dryers make the use of an effect commonly known as the corona effect which operates as follows: The device is equipped with an ion emitter which is basically a combination of stainless steels pins which are very minute. Voltage is applied to the ion emitter, creating the desired electric field. This works by accelerating the energy level of the free electrons, which force them to collide with the molecules, ionizing them. Since there has been an addition of electrons, the ion hair dryer produces the negative ions. How are the negatives ions helpful? The ion hair dryers started with blow dryers. This is the case as water is said to possess positive ions. The positive ions lead to a static state which is not preferred as a style of the hair. The idea behind this is that when your wet hair strands are blasted using the negatively charged ions, globs of water molecules are created. Allows your hair to dry easily since the water molecules are pretty small. Your hair is left smooth, shiny and soft since the hair’s cuticle is closed. Restore moisture in your hair as water is allowed to pass through the hair’s shaft. The working of ion-fused hair dryer largely depends on the manner in which water and ions interact. 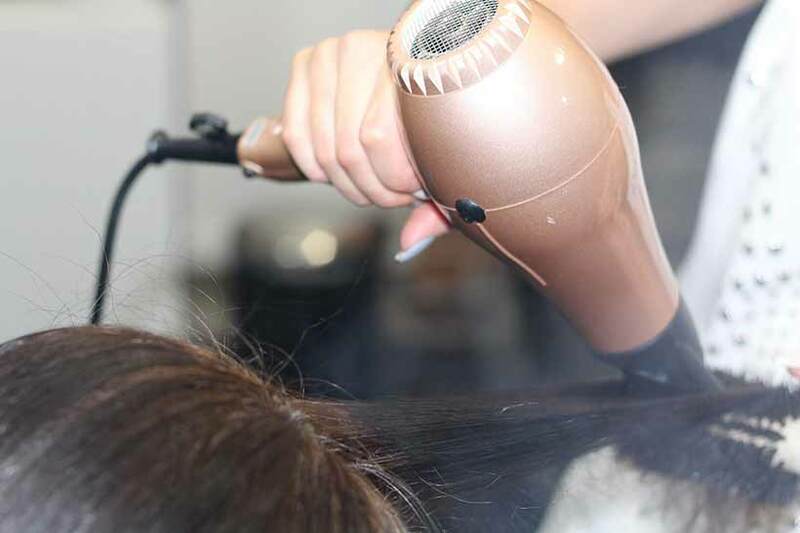 Although most people still use the flat iron bar, it is clear that ionic-infused hair dryers use more advanced technology, as can be expected, it is more efficient, faster and desirable. For anyone replacing their styling tools, it is important that you try and check on the current trending technology so that you are not left behind by your fellow women. Although curling wand is more advantageous than the flat iron, the technology and efficiency of the ionic-hair dryer surpass it by far. As I have said above, new technology trends with new benefits, efficiency, and advantages. If you are that woman who prefers to work on her hair very fast, then this is an ideal option. As you can see from above, the working of an ion-infused hair dryer is based on a very simple principle. It is important that you know how to operate this tool to avoid accidents and damages.